KMS is headquartered in Wilmington, Massachusetts, with offices throughout the world. 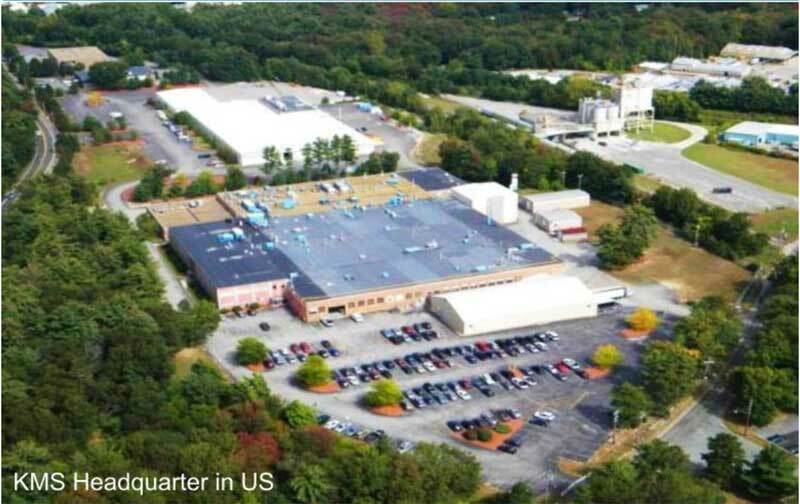 With manufacturing plants in Wilmington, KMS has flourished thanks to our ongoing development of superior filtration products, as well as through acquisitions of leading companies in the field. Among the acquisitions were Romicon, Inc. (1991), Fluid Systems Corporation (1998), and Puron AG (2004). Romicon's outstanding reputation was based on hollow fiber UF membranes and systems. 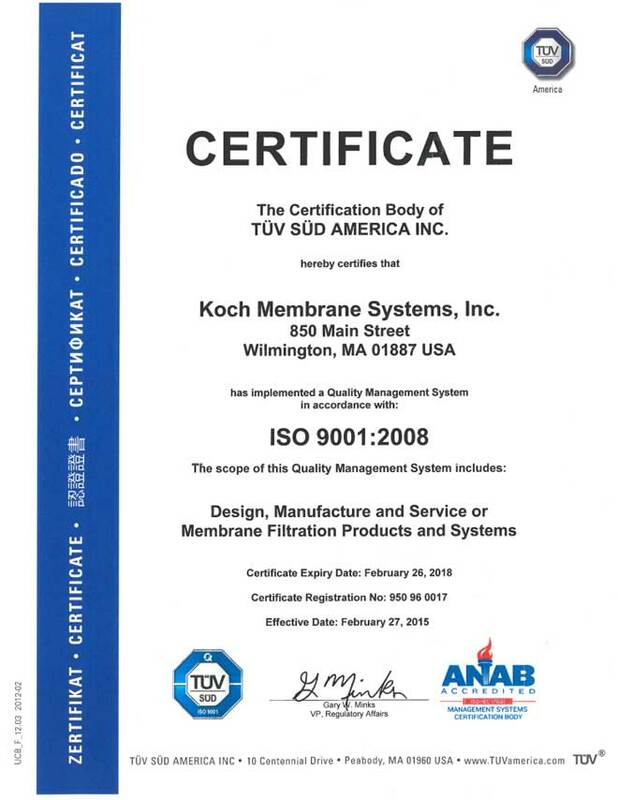 Fluid Systems Corporation, now fully integrated into KMS, was one of the pioneers of commercial reverse osmosis and nanofiltration membrane products, which lead the industry for desalting brackish water and seawater for drinking purposes. This advanced desalination technology is also used for many industrial applications. Puron developed a submerged membrane bioreactor technology that shows great promise for both industrial and municipal wastewater treatment. We manufacture UF, MF, RO, and NF membranes and systems in a variety of configurations including hollow fiber, spiral, and tubular shapes. We also sell equipment in a wide variety of global markets that include municipal drinking water, industrial wastewater, juice, dairy, wine, pulp and paper, automotive, pharmaceutical and biotech, sweeteners, and many, many more.